When Jasmine Ryder left her home looking for a better life, she was young, naive and a little lost. She never expected to get caught up in the net of the charismatic, handsome, but brutal, Antonio Ricci. Now married to Antonio, Jasmine has everything she could ever want. A big house, fancy cars, designer clothes and expensive jewellery, but the one thing she really needs isn’t included…love. 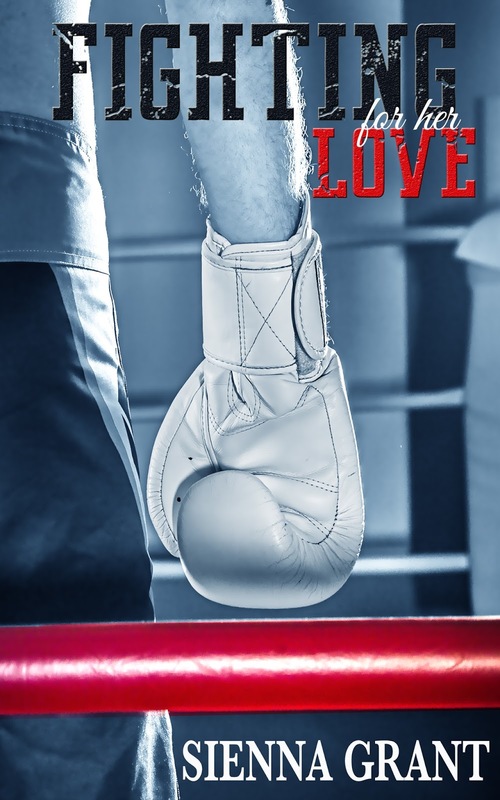 When fighter Kaden Sinclair comes along, a spark is ignited. Jasmine refuses to trust her heart again, but how long can she fight her feelings? Can Jasmine and Kaden overcome the obstacles that stand in their way and will Antonio let go of what he sees as his property? 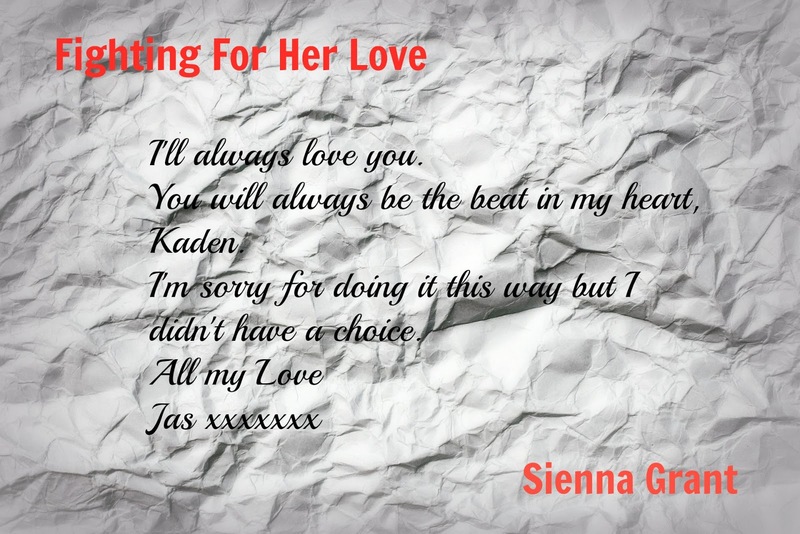 With both of their pasts coming back and secrets being uncovered, just how long will Kaden be fighting for her love? This entry was posted in Uncategorized and tagged #CoverReveal #CariadBooks. Bookmark the permalink.